The Kings Diabetes Foot Team is hosting an evening networking event. Its aim is to establish good working relations and communication between fellow Podiatrists and AHPs who work within the diabetic foot sector. 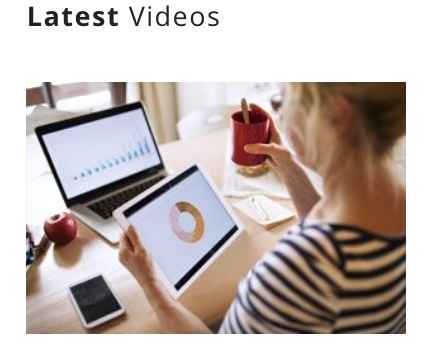 A new video from East Midlands Academic Health Sciences Network (EMAHSN) gives an insider view on South Derbyshire's technology-enabled diabetes foot care service which is deploying Silhouette®, an innovative digital wound assessment solution. 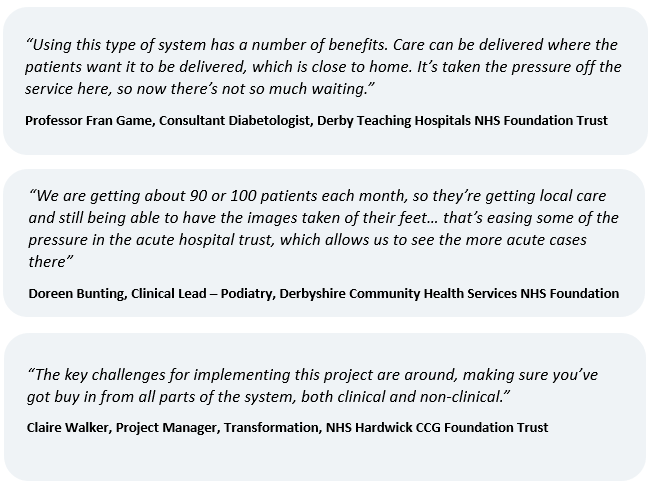 The new model of care is supporting efficient MDFT service access across Derby Teaching Hospitals NHS Foundation Trust and Derbyshire Community Health Services NHS Foundation Trust by enabling care in community clinics with oversight from acute MDFT clinical leads. The Silhouette solution is empowering staff with remote access to real time diabetes foot ulcer assessment data including digital images, 3D measurements, ulcer healing charts and electronic clinical notes, making referral of care a much simpler process for the clinician. The video features the Lead Clinicians from the NHS Provider Trusts, the Clinical Commissioning Lead, Patients and collaboration partners EMAHSN as the innovation catalyst and industry partners Entec Health Limited and Aranz Medical Ltd.
Watch the video to get a close and personal account of the digital health innovation journey and the benefits gained from the adoption of the new Silhouette technology in the South Derbyshire diabetes foot care pathway. The team at Entec Health has enjoyed a fantastic year, working together with our customers and partners. 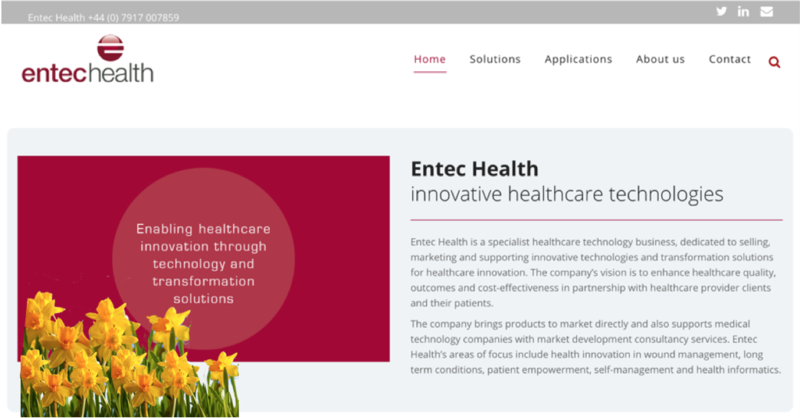 As many of you will know, Entec Health supports wound care transformation with a proven portfolio of enabling technologies. The offering includes the Silhouette wound assessment solution and the Wound Care Buddy App. As a team we have achieved some incredible milestones, with a shared mission to enable health innovation and ultimately, to help improve patient experience and patient care outcomes. Thank you to all our clients and partners who have made this success possible during 2018. Hope you enjoy watching the 2018 highlights from an amazing year captured in our short review video. It has been very rewarding to collaborate with pioneering and committed leaders and teams in the NHS, AHSNs and the wider healthcare community. We have shown that, together, we can develop and deliver new practices and new models of care in diabetes foot care and wound care to support sustainable healthcare services and improved patient experience. Visit Diabetes Foot Care, Chronic Wound Management, Wound Formulary Management on our website to learn more. Are you a healthcare innovator with a similar vision for the future? We are here to learn together and collaborate. Please drop us a line at sales@entechealth.com to discuss your future plans for diabetes foot care, tissue viability and community nursing service development. We look forward to working with our clients and partners in 2019 for more success in digitally-enabled health innovation. Wishing you a Prosperous, Happy and Healthy New Year for 2019. 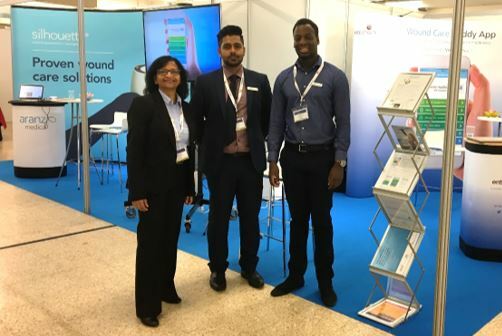 Entec Health were pleased to have their collaboration partners from Hounslow and Richmond Community Healthcare NHS Trust (HRCH) present an e-poster and free paper at the Wounds UK Annual Conference, Harrogate, 5-7 November 2018. 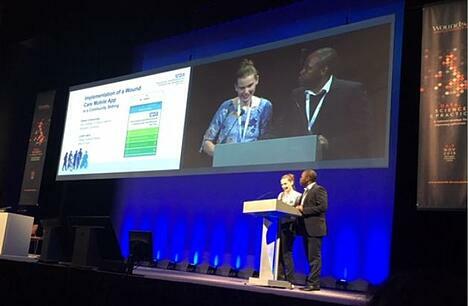 As first adopters of the Wound Care Buddy App (© Entec Health Limited), Tissue Viability Lead Nurse, Lillah Irwin, alongside Senior Lecturer Tissue Viability Edwin Chamanga, shared their experience and results on implementation of a Wound Care Mobile App to support best practice in community wound care. Encourages clinicians to holistically assess patients with wound care guidelines available at their “finger tips”. Download the HRCH Trust e-poster and free paper presentation here, by kind permission of the authors. It has been an exciting few months for the Hounslow & Richmond Community Trust Tissue Viability Team. 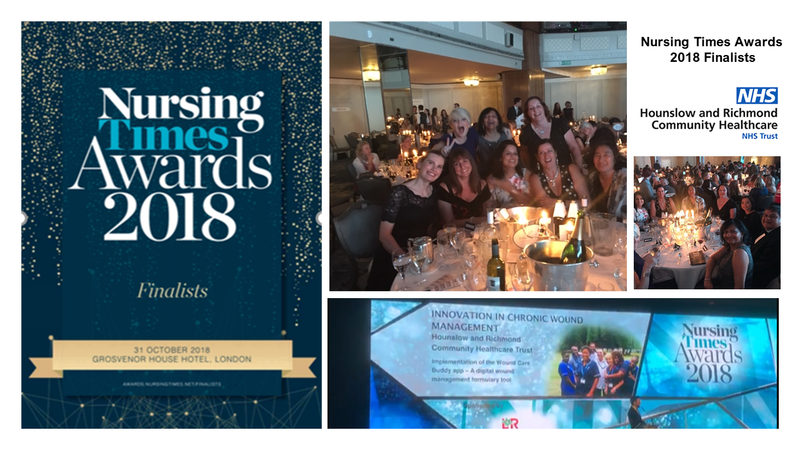 The HRCH Tissue Viability team were announced finalists in the Nursing Times Awards 2018, for the Innovation in Chronic Wound Management Category. Read more. Inspired to adopt the Wound Care Buddy App? The Wound Care Buddy App is developed and hosted by Entec Health as a cloud-based service. Supported by Wounds UK, Entec Health is pleased to bring the Wound Care Buddy App to healthcare providers to help make best practice and formulary compliance easier and smarter. Please get in touch to schedule a Wound Care Buddy App conversation or demonstration. Call Louis Easy, Entec Health Sales, on 07376 046 824 for further information. Hounslow and Richmond Community Healthcare NHS Trust (HRCH) has been announced as a deserving finalist in the prestigious Nursing Times Awards 2018. The HRCH Tissue Viability team were selected as finalists in the Innovation in Chronic Wound Management category, for their successful implementation of a wound care mobile app which supports wound management and formulary compliance. The app, known as the Wound Care Buddy App, is developed and hosted by Entec Health, a company specialising in digital technologies for wound care transformation. The HRCH Trust is the first organisation in the NHS to adopt the Wound Care Buddy App as part of their commitment to enabling their nurses to deliver the best patient care possible. The Wound Care Buddy App has been very well received at the Trust. There has been positive impact for the Tissue Viability Nursing team and District Nurses, helping staff to access essential wound management information rapidly when needed and to use their time more effectively. As collaboration partners in the successful adoption of the Wound Care Buddy App by the Trust, Entec Health were fortunate enough to join the NT Awards celebrations with the HRCH team on 31st October 2018, at the Grosvenor House Hotel, London. Achala Patel, Managing Director, Entec Health said "My congratulations to the Tissue Viability team at Hounslow and Richmond Community Trust. The Nursing Times Awards night in London was very special. It gave the collaboration team a chance to step back and enjoy the achievement of taking forward a digital initiative for community nursing which is now benefiting clinicians and patient care at the Hounslow and Richmond Community Healthcare Trust. 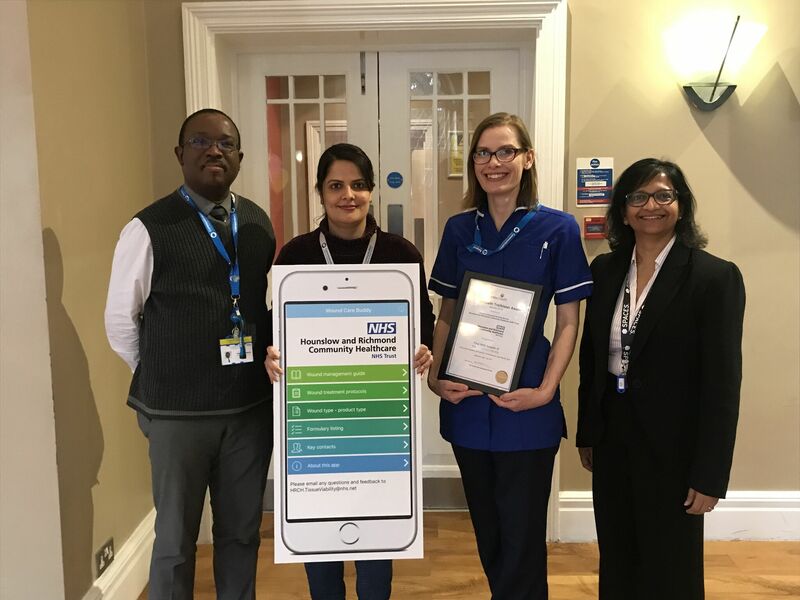 I would like to convey my special thanks to Edwin Chamanga, former Tissue Viability Lead at the Trust who initiated the project and Lillah Irwin, Tissue Viability Nurse and Amrit Mangal, Lead Administrator (Specialist Nursing) who have shown great commitment in ensuring successful implementation of the Wound Care Buddy App for the Trust. " Email sales@entechealth.com to book a conversation or demonstration to find out more. The Nursing Times Awards 2018 Innovation in Chronic Wound Management Category is kindly sponsored by L&R, a wound care and compression therapy products company. Wound Care is seeing a major shift towards a greater focus on outcomes and evidence-based practice to reduce variation in care and enhance patient experience. There is recognition that we have come a long way on our journey in managing patients with wounds. However, the recent study by Guest et al “Health economic burden that wounds impose”, Betty’s Story from NHS RightCare and the CQUIN for wound assessment indicate that we have a big opportunity to further advance what can be achieved. The challenges are there too in delivering safe, effective patient care. Growing demand from an increasing elderly population, financial constraints, not enough hours in the day, staff shortages and keeping up with training are everyday pressures. This year’s Wounds UK Conference theme is Data, Science and Practice, a very timely and apt focus on data-led, evidence-based practice. Wounds UK Harrogate is a perfect place to take a step back and seek out insights, innovation and inspiration on improving practice and patient care. Entec Health will be at Wounds UK Harrogate, 5-7 November 2018, to be part of this mission, to help with new ways of working to achieve success with better practice and better outcomes. The Wound Care Buddy App, supported by Wounds UK, makes best practice and formulary compliance easy. 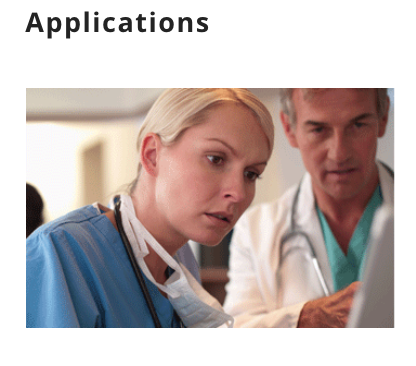 The digital solution gives clinicians instant access to the Trust’s wound management guidelines and recommended formulary products. Available on iOS and Android mobile devices at the point of care. The Silhouette digital wound assessment system, developed by ARANZ Medical, makes it possible to image, measure and chart wound healing progress at the point of care. The digital solution gives clinicians secure, remote access to wound status data to support integrated care and new models of care. 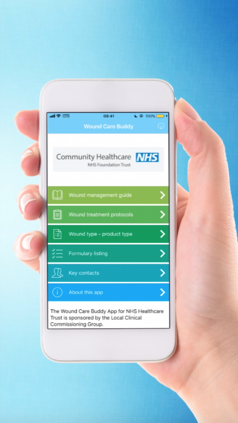 2/ Learn more on the successful implementation of the Wound Care Buddy App at Hounslow and Richmond Community NHS Trust here. Look forward to seeing you at Wounds UK Harrogate 2018. Wounds UK are delighted to announce that they will be supporting the Wound Care Buddy App, a new mobile app launched by Entec Health Limited. Entec Health and Wounds UK share a mission to promote best practice in wound care, through a variety of innovative and accessible resources. The Wound Care Buddy App is a new cloud-based service developed and hosted by Entec Health. This platform allows organisations to tailor their own content providing fast and easy access to their organisation’s wound management guidelines and formulary product listing on mobile devices at the point of care. Wounds UK are pleased to be supporting the introduction and availability of the App which embraces the advantages of digital health to facilitate standardised care and enhanced outcomes. The App is aimed at supporting the multi-disciplinary team at the forefront of wound care services, including TVNs, District Nurses, Practice Nurses and Link Nurses. 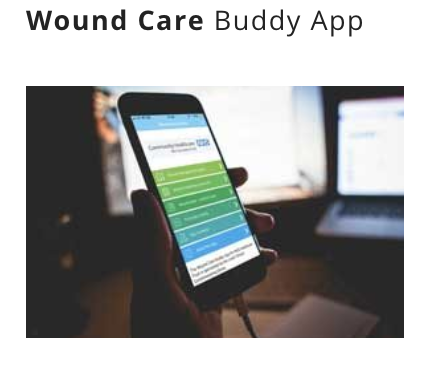 The Wound Care Buddy App is available for purchase by organisations, as an enterprise solution. Users are issued with a licence key once the client account is set up. Entec Health is excited to present the New Generation of Silhouette, featuring SilhouetteStar2, SilhouetteLite+ and SilhouetteLite. The new Silhouette suite enables wound care specialists to assess patient wound outcomes in a range of care settings using digital wound imaging with the option of 3D or 2D wound measurement. 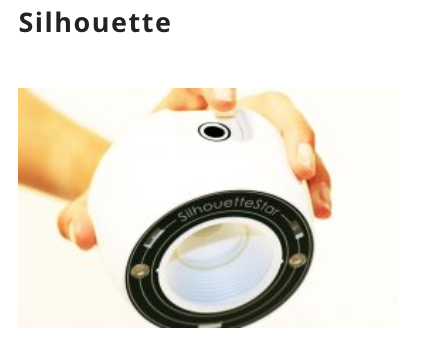 The wound data collected by the Silhouette devices is synchronised with a centrally hosted database, SilhouetteCentral. SilhouetteCentral is a web-based application and can be accessed remotely when a secure network connection is available. The point of care wound assessment device options include the SilhouetteStar2 3D measurement wireless camera, SilhouetteLite+ Application and 2D measurement Sensor for iPad/iPhone and the SilhouetteLite App for iOS devices. Email us at sales@entechealth.com to book a call to discuss your wound care service development plans and how we can help. As a health tech innovation company, we passionately believe that technology has the ability to positively impact healthcare, which is why it’s a top priority for us to share the latest news and know-how with healthcare innovators. Watch our virtual tour of the Wound Care Buddy App, an exciting new solution for management of wound care formularies, the digital way. Check out Silhouette feature on BBC East Midlands Today, to see how the digital wound imaging technology is paving the way for improved care of patients with diabetes foot ulcers. Entec Health specialises in digital healthcare technology and transformation solutions to help reduce variation in wound outcomes.